This is my first post for South Vs North Challenge (SNC) started by Divya Pramil. I belong to the South team and I am presenting this Falooda for the challenge given by Minnie of North team. I am really happy being the part of this wonderful Challenge. And, coming to today's post, I am excited to try my all time favorite falooda. It took some time for me to hunt for the ingredients, apart from that it is quite simple to prepare this yummy and finger-licking falooda. 1. Soak the subja/tukmaria seeds in 1/2 Cup of water until it is plump. It takes an hour to soak. Meanwhile add 2 tbsp of Rose Syrup in 1/2 Cup Chilled milk and keep refrigerated until use. 2. Soak saffron in 1/2 Cup warm milk and after it is dissolved, chill it for an hour or until use. Soak the almonds in water and peel the skin of the almonds. 3. Soak the falooda noodles in a cup of water for 5 mins and boil it until soft. Then drain the water. 4. Soak the falooda noodles in the chilled Saffron milk and leave it aside. Place the Pistachios, cashews in the ziploc bag and run a rolling pin over it to powder coarsely. In a tall glass place half of the chilled saffron milk with falooda noodles. 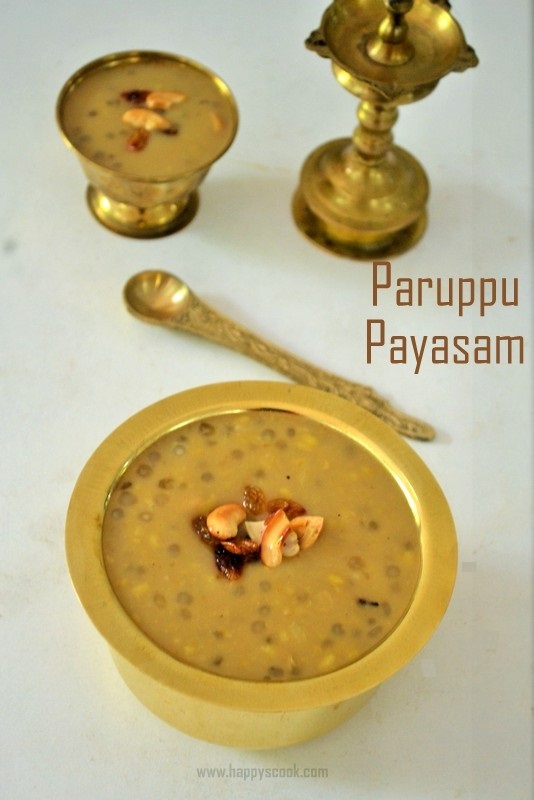 Sprinkle a tbsp of rose syrup on top of it and then layer it with 2 tbsp of soaked subja seeds. Pour half of the rose milk on top of this. Above this add a scoop of vanilla ice cream and a scoop of strawberry ice cream. Sprinkle the ground pistachios, cashews on top of the ice creams. Garnish it again with peeled almonds, charoli and place a cherry on top. Adjust rose syrup as per your sweetness requirement. You can use normal vermicelli, if in case you cannot find falooda noodles. Sabja seeds, rose syrup and noodles is a must for falooda. All other ingredients you can use as per the availability and preference. Wow ! Looks Amazing! Mouth watering here. omg such an fabulos and beautiful tall glass of falooda dear :) well done am drooling here !! Lovely falooda. Lipsmacking one. Ready to have that whole glass. very very enticing...and delicious falooda!!!!! Drooling hereeeeeee wish i get that tall and droolworthy glass of falooda.